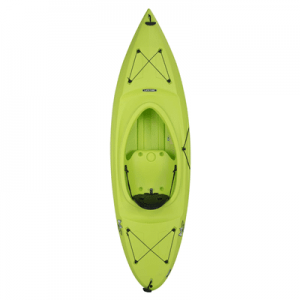 Sit-in lake and river kayaks are designed so that paddlers sit inside the cockpit of the kayak with their legs under the deck. 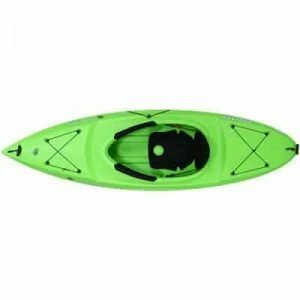 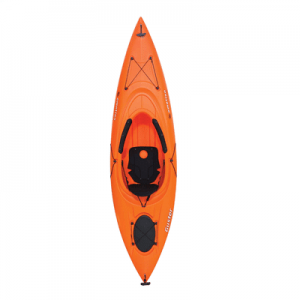 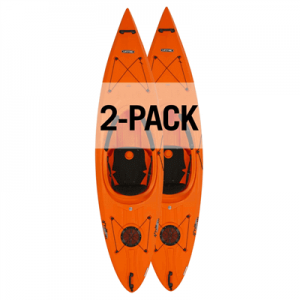 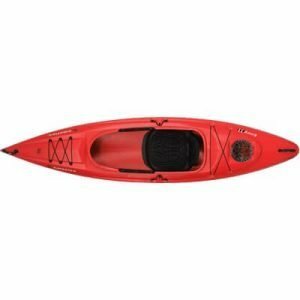 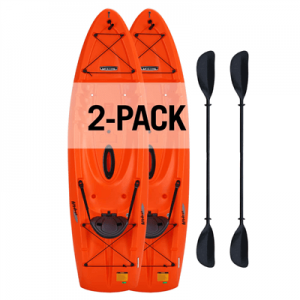 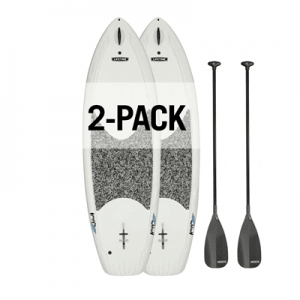 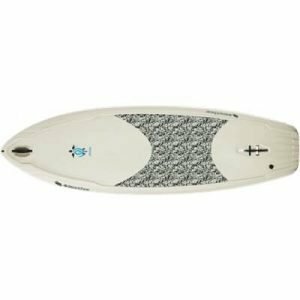 Sit-in kayaks are designed to cut through the water quickly and are ideal for long distance touring. 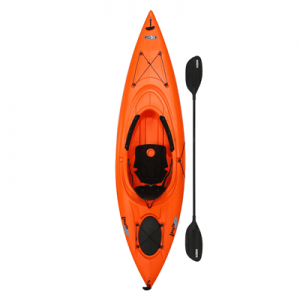 Kayaks are constructed from heavy-duty polyethylene (HDPE) plastic for light weight and durability. 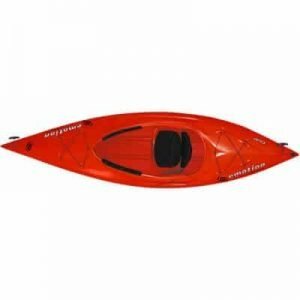 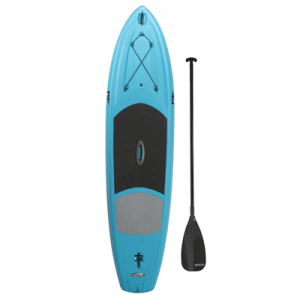 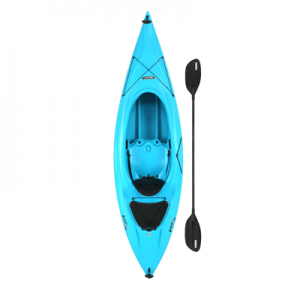 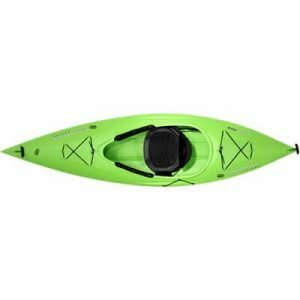 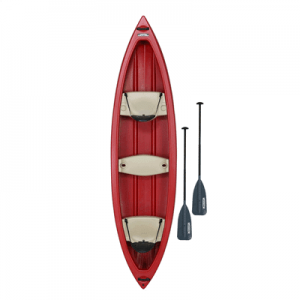 Our lake and river kayaks also come in a variety of colors to select from.